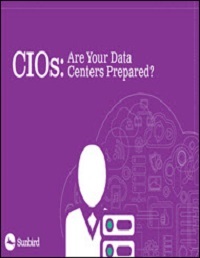 Digital business technology is rapidly advancing and increasing traffic within data centers. Manual processes will no longer suffice to keep up with increased demand. DCIM can save valuable time and money by automating processes to improve productivity, improve awareness of potential issues, and enhance forecasting and decision making. The benefits and cost savings prove an easy case for DCIM. To learn more about data center expansion and how DCIM can decrease complexity download this guide.